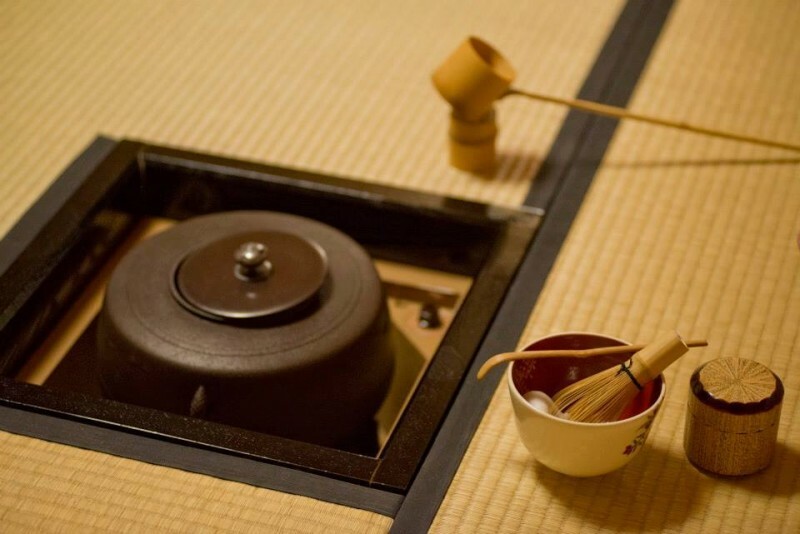 In order to understand the importance of the Chashaku spoon it is necessary to start with an explanation about the world famous Japanese tea ceremony. 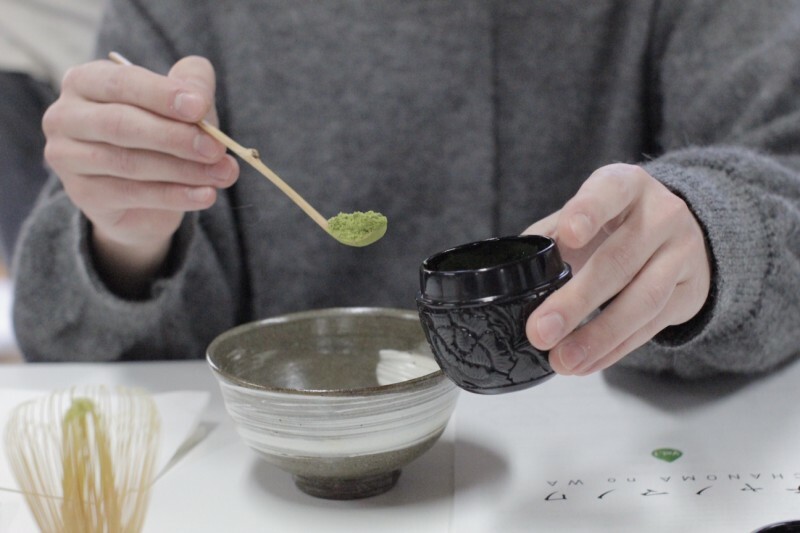 This ceremony is more than about drinking tea, it is an artistic experience bound by rules and traditions which belongs to Japan alone and which is centred on the making, serving and drinking of Japanese green tea. 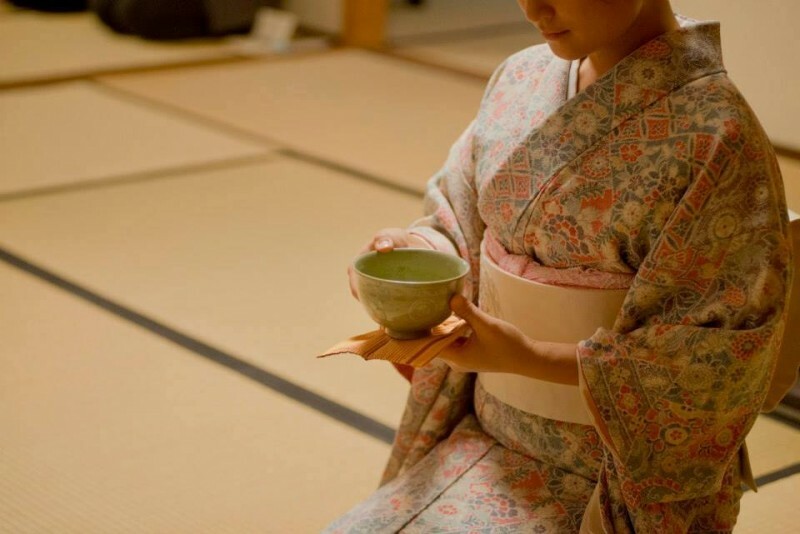 Although green tea had reached Japan from China over a thousand years ago it was only in the 14th to 15th century that the Japanese upper class started to include drinking green tea as a social custom. In line with the Samurai spirit which gradually infiltrated the ruling families it became the norm to be both a warrior and a man of culture, and for both sexes to participate in peaceful, contemplative, artistic forms. 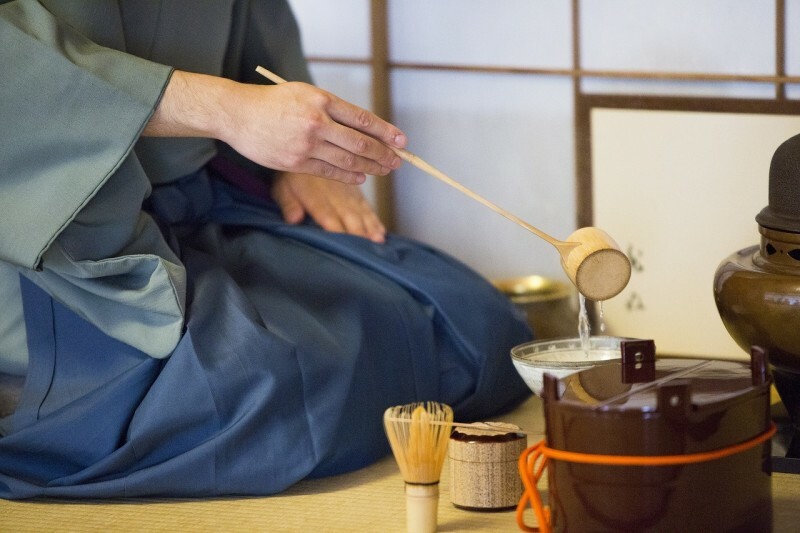 Once you have experience a tea ceremony, you will begin to understand that part of the enjoyment is to see the tea made correctly and for you yourself to drink your tea as per the rules. You will also feel the spirituality of it and how much effort is required on the part of those making and serving the tea. For the person hosting the tea party they need to have specialist knowledge which extends to preparing a special meal to the decor of the room. In particular they have to have the correct utensils for making tea. A Chashaku is like a long spoon which is needed in order to scoop maccha tea powder and place it into the tea bowl. At first it was made from metal, most likely this originated from China where it was common to use a long metal spoon to crush and serve powdered tea as well as medicine. As the tea ceremony began to develop in Japan people were still using the Chinese style metal spoon, but due to the delicacy of the tea sets that were made at that time the spoon actually could cause damage.It is easy to imagine that this did not reflect well on the host if their cups suddenly broke, or if they served tea using chipped tableware. With the problem of embarrassingly broken tea sets, craftspeople set on making spoons from a different material, and they eventually decided on bamboo. In the 16th century Sen no Rikyu became the most influential tea master and a craftsman called Hochiku developed the design along with his master Keishuso. It is thanks to them that the chashaku spoon has the shape that it has today. The chashaku spoon is normally between 16 and 21cm in length and one end has a oval shape which should have about 1cm width and 2cm length, and this should be bent to make the scoop. The bamboo that is usually used to make the spoon is Nigatake bamboo. A big thank you for the special photos to the 日本伝統食文化協会 (Japanese Traditional Dietary Culture Association).